Dave Swann is the Chief Compliance Officer of Meritage Capital. Utilizing more than 20 years of industry experience, he is responsible for the administration, direction, management and oversight of the compliance functions as well as operational due diligence for the firm. Prior to joining Meritage in 2016, Mr. Swann served as the Regulatory and Legal Officer at the Virginia Retirement System, heading operational due diligence for the $65 billion institution. He was also the Chief Compliance Officer at Century Management, an Austin, Texas-based investment advisory firm. Prior to his career in investment-related regulatory and compliance, he served as an Assistant City Attorney providing legal guidance to the San Antonio Local Development Company and the City of San Antonio Economic Development Department. Mr. Swann received a Bachelor of Arts degree from The University of Virginia, a Master of Business Administration degree from Jacksonville University and a Juris Doctorate degree from St. Mary’s University School of Law. 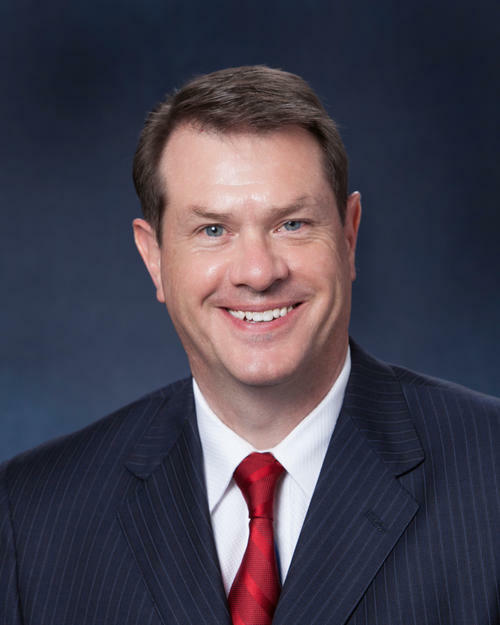 Mr. Swann is a licensed attorney in good standing with the State Bar of Texas.